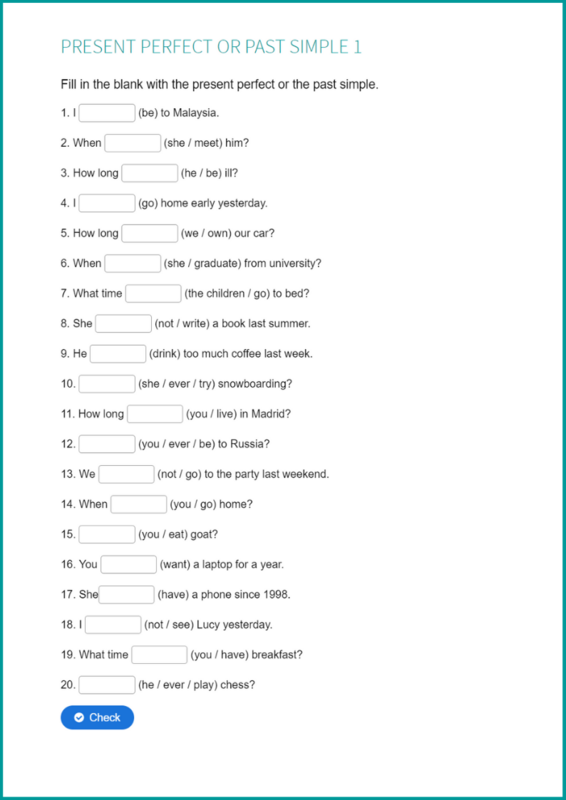 Check the list of verbs for this exercise. 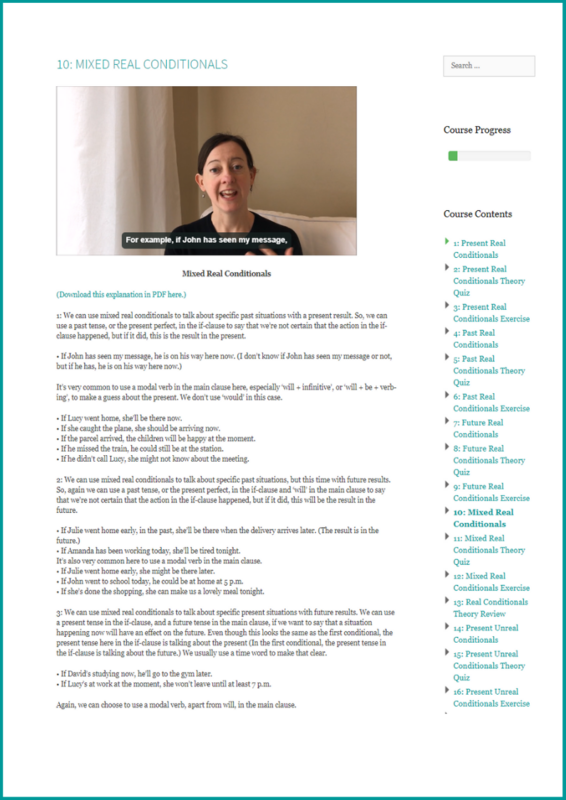 Click here to download this exercise in PDF with answers. 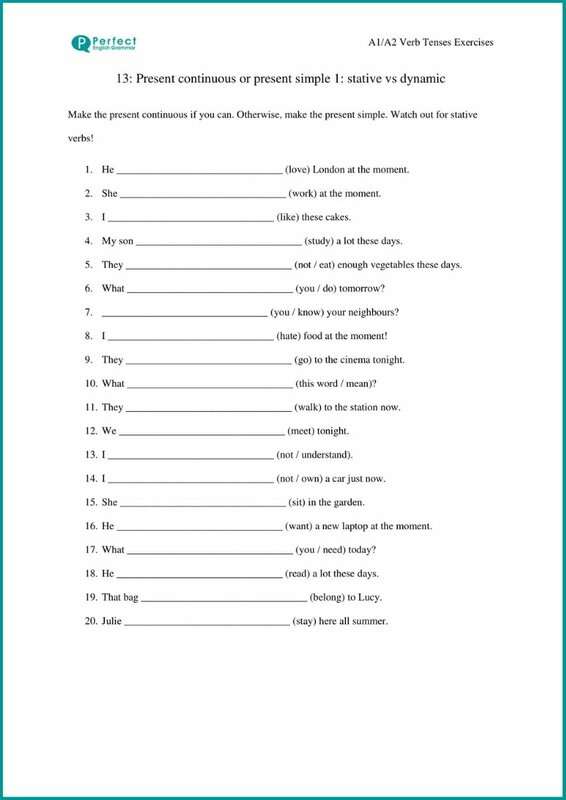 Go to the main gerunds and infinitives exercises page.